Arco-Íris (Leiria, Portugal) on 15 April 2019 in Animal & Insect and Portfolio. A sweet little grasshopper to start the week ! Flip very nice captured. Well done! Superb macro. Excellent light and focus. 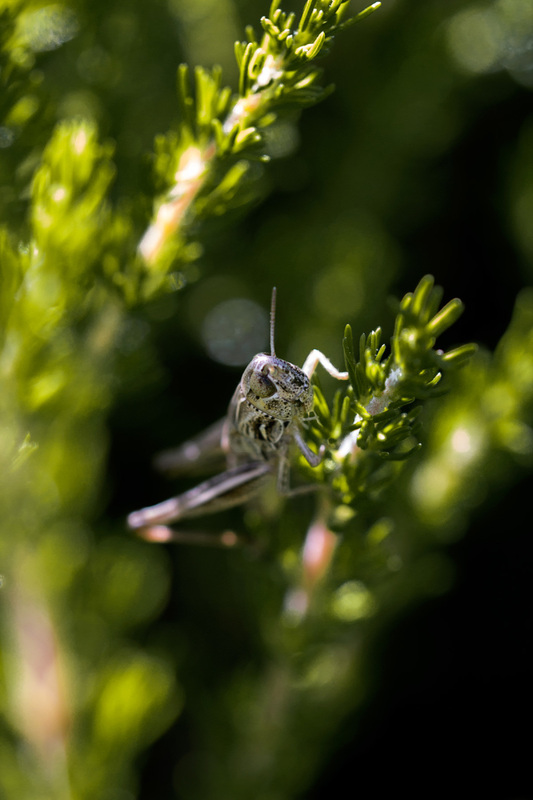 A beautiful portrait of the grasshopper. Excelente achado e muito bem retratado. Diria que até o gafanhoto sorriu!